It's been a while since I did a news post but between the releases of Inside Out and The Good Dinosaur, the 20th anniversary of Toy Story and the start of the 2015 award season (which both Inside Out and The Good Dinosaur have been wonderfully participating in), there's been a lot of great interviews and articles. Below is a small sampling of these articles. The first is an interview with Director of Photography Danielle Feinberg. I first fell in love with Danielle's work about the time I started this blog, right before the release of Brave (which she did the lighting on). In this interview, Feinberg discusses how light can be used to convey emotion and help bring Pixar's stories to life. Next up is the Pencil Kings podcast interview artist Noah Klocek. 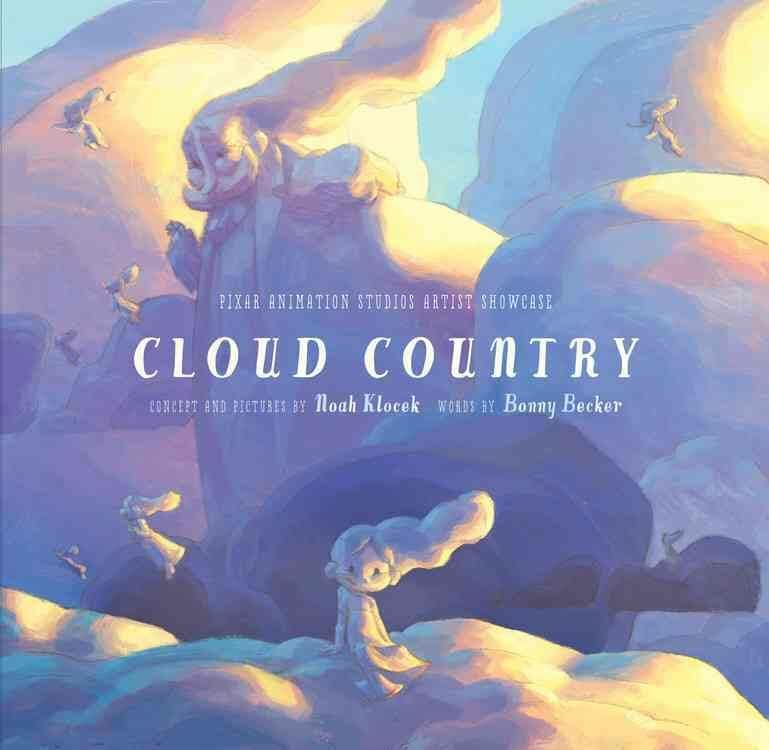 Klocek just finished working as Art Director on The Good Dinosaur, and also recently released his first children's book Cloud Country. Klocek talks about his path to Pixar, the importance of collaboration and Cloud Country. The touching short film Sanjay's Super Team was released alongside the theatrical release of The Good Dinosaur. 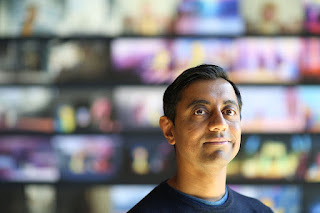 The director of the short, Sanjay Patel, gave a very personal and in-depth look at the making of the short film, including his relationship with his father. Finally, there is a good interview with Pixar president Jim Morris. I really enjoy hearing from folks on the production side of Pixar. Morris talks about his history, starting with Industrial Light & Magic and his moving up the ranks at Pixar to his current position as president. 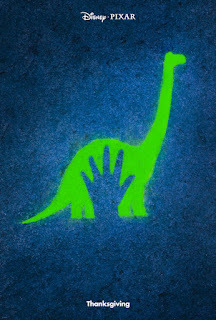 Morris also discusses production of The Good Dinosaur, other Pixar films and non-Pixar films like John Carter, which he produced.